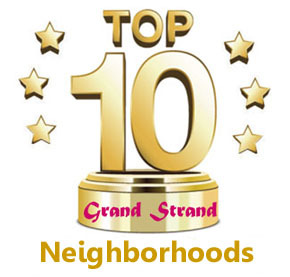 82 Dunes is a new luxury subdivision of 29 luxury homes being planned in the center of Grande Dunes and the Dunes, on the ocean side of 82nd Parkway. Originally set for early 2018, development was delayed as MB City Council required some drainage issues to be taken care of. Plans are for the first twelve homes to be built in 2019 and finished in 2021. Nations Homes is the prestigious builder for 82 Dunes, describing the homes as having "Dutch West Indies" architecture. They will be custom-built and eight floorplans will be presented, as well as many optional features. Residents will be able to walk to the beach or ride a golf cart to the dunes. 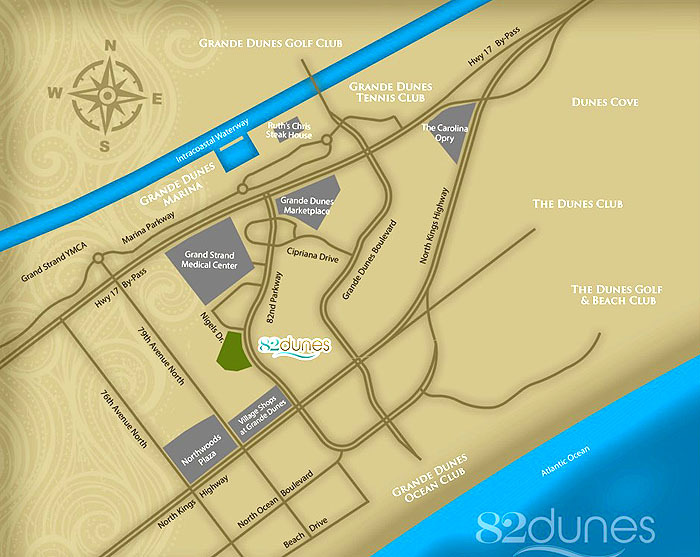 The Antiqua community will be located just next to 82 Dunes. Several new upscale restaurants have been added nearby that can be accessed as well being in the midst of the best golf courses in the Grand Strand. Being surrounded by the finest medical facilities around is a definite plus. Streets will have sidewalks and a small park is planned. One of the options offered is a private swimming pool in the back yard. More information should be available as 2019 progresses, and we will keep you updated. 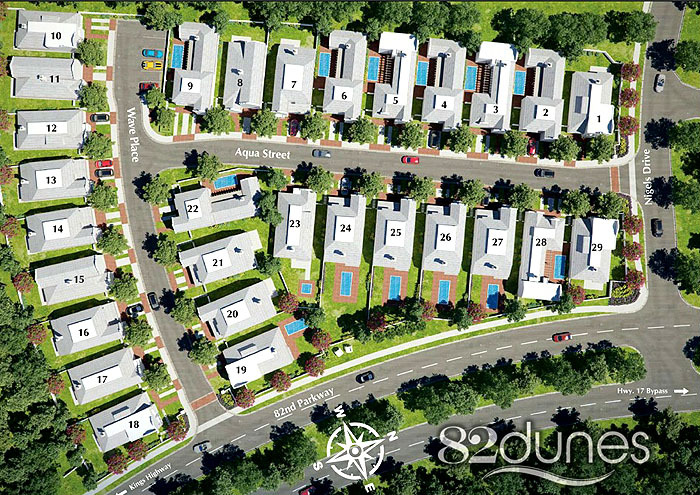 If you'd like to hear more about this exclusive new community, get on our mailing list and let us know you're interested in 82 Dunes homes.